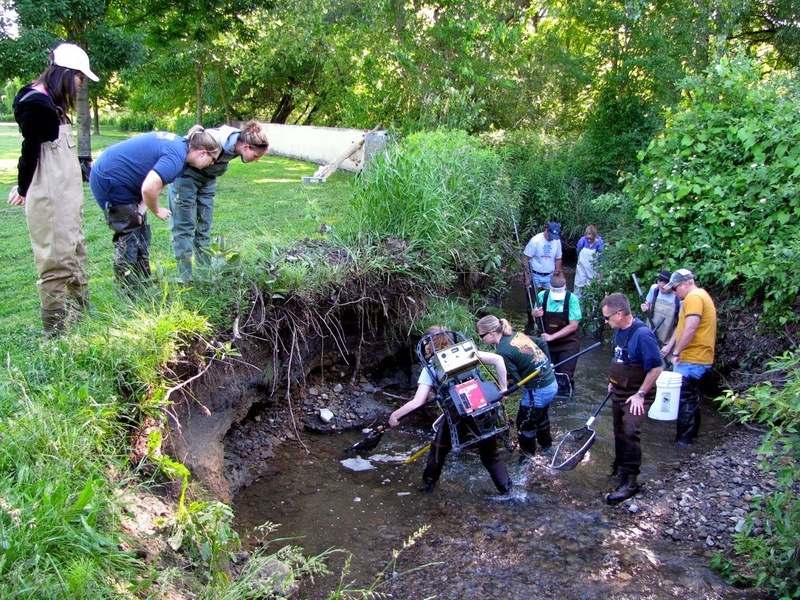 PA Sea Grant conducts and supports scientific research that addresses the protection of the state’s waters and coastal ecosystems by partnering with government agencies and other entities to conduct research and by providing funding and resources for scientists and others in the state. Pennsylvania Sea Grant conducts and supports scientific research that promotes the ecological and economic sustainability of Pennsylvania’s coastal and watershed resources. This science-based research expands our understanding of aquatic ecosystems, coastlines, and watersheds and has the potential to yield solution-based results that assist decision makers as they address some of the region's most pressing coastal and watershed issues, and develop or update statewide water quality and coastal management strategies. Research opportunities are announced through a biennial request for proposal (RFP) process. Research funding is provided by the National Sea Grant College Program, National Oceanic and Atmospheric Administration and Penn State University.